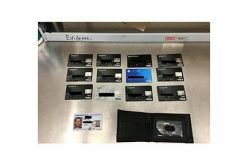 LOS BANOS – Early in the morning of January 18 detectives served a search warrant on a home in the 15000 block of Badger Flat Road. 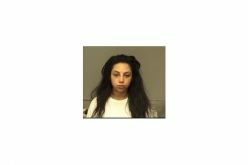 The warrant stemmed from an investigation into a home invasion robbery that had occurred on January 11. On that date, three males entered a home in the 400 block of West K Street at 2:00 a.m. 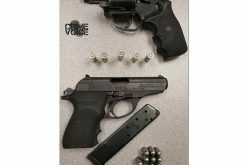 The suspects pointed a gun at tow adults and a teen aged boy. The residents were then forced to hand over cash and a gun. 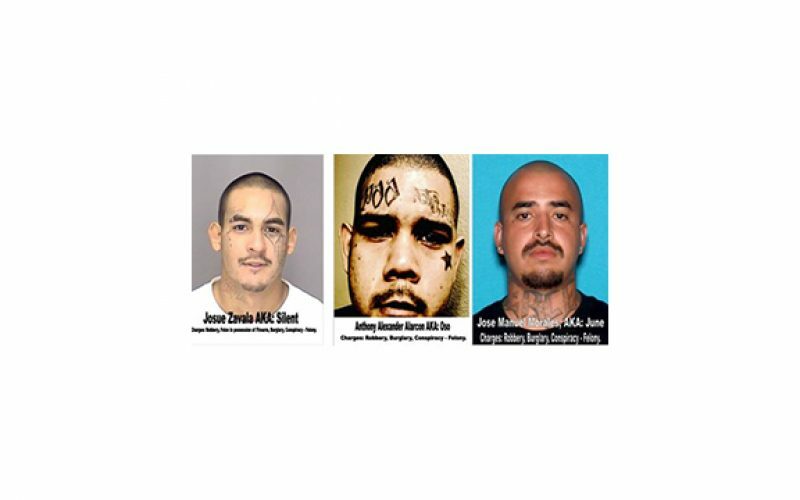 Detectives were able to identify the suspects – 30-year-old Jose Manuel Morales, 24-year-old Josue Zavala and 26-year-old Anthony Alarcon. The January 18 search warrant yielded a gun, ammunition and meth. It did not yield the suspects, who are still on the loose.